1st Active Roofing offers a complete range of contracted roofing services for landlords and commercial property managers. 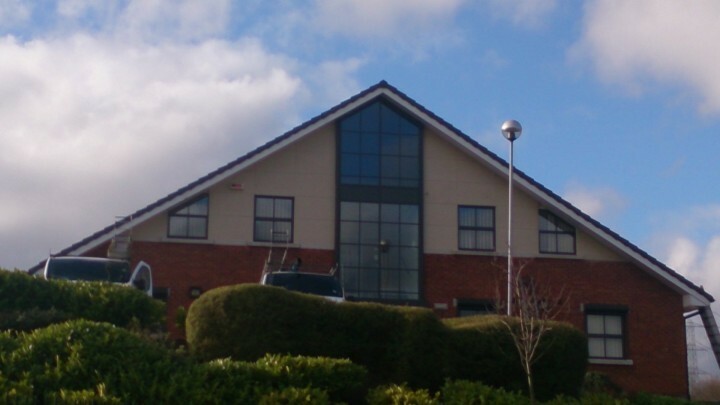 We regularly carry out roofing maintenance work for commercial buildings including nursing homes and medical centres, and for housing and other residential units managed by estate agents. Contact us today for a free quotation. You can phone us on 0114 2769436, phone or text us on 07885 885419, or send us a message and we’ll get back to you.